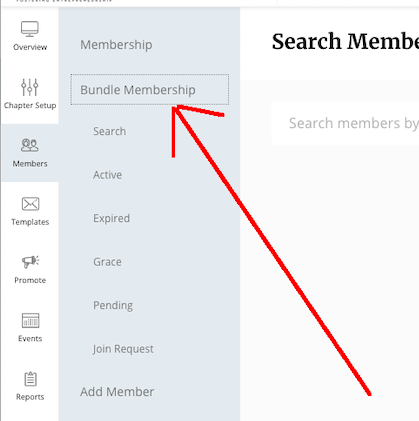 Where can I find the data of the Bundle Membership? For Bundle Membership. The data is available under Members / Bundle Membership. Once the company subscribe for the plan, the data will be available under Bundle Membership in various status such as Active / Expired / Grace / Pending.